Make sure to scroll through all the months and click on an event for more info. The world we live in is full of chaos. It distracts us, it diverts our attention, it keeps us focused on ourselves.  This chaos builds walls that keep us from becoming the young men and women that God is calling us to be. 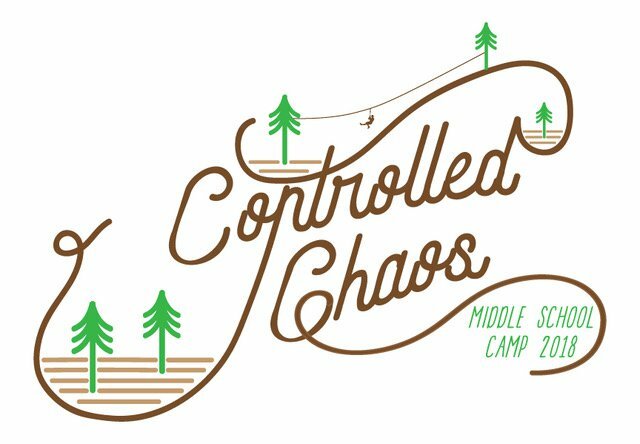 This summer, at Junior High Camp 2018, we will learn to control the chaos.  Join us as we embark on a chaotic adventure, filled with wacky games and activities, excellent worship, and awesome lessons in how we can learn to control the chaos of our lives and focus on the ways of Jesus with greater clarity. Please join us in July for Jr. High Camp: Controlled Chaos!